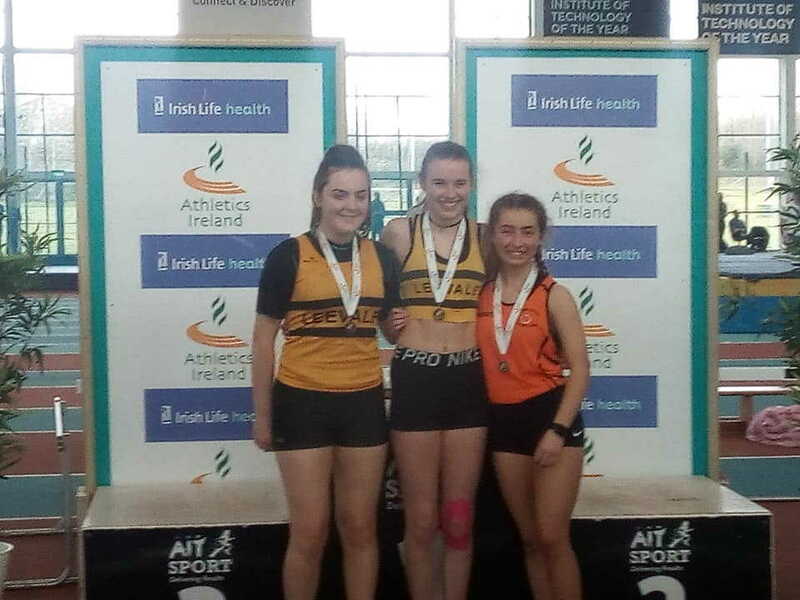 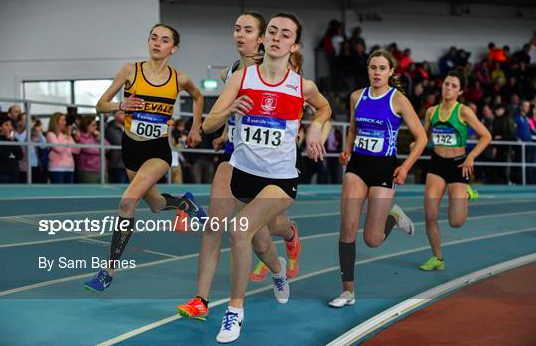 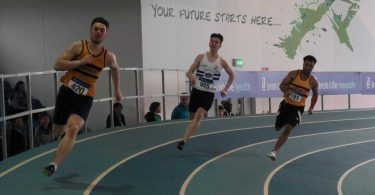 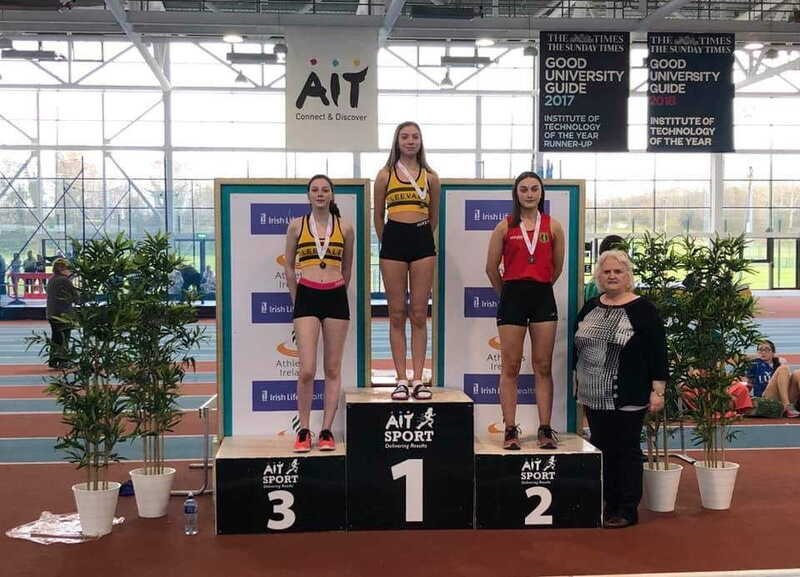 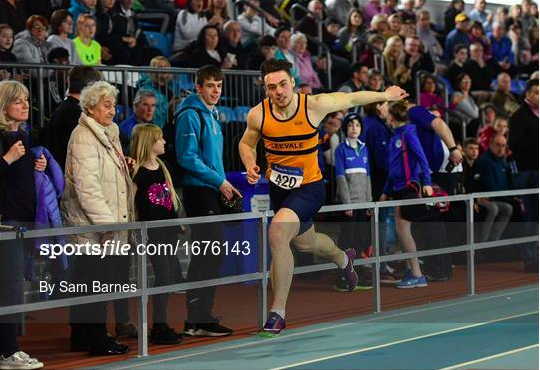 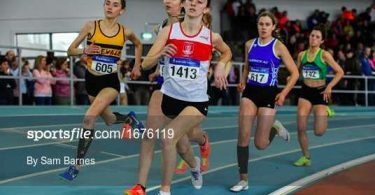 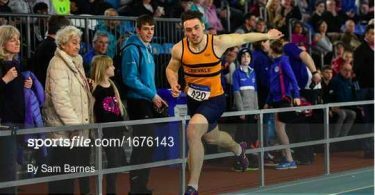 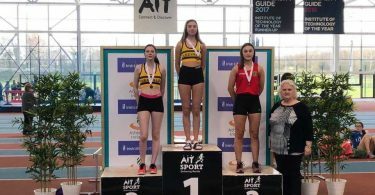 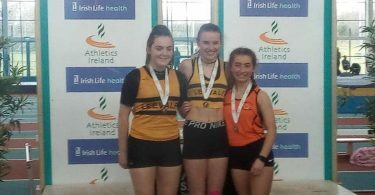 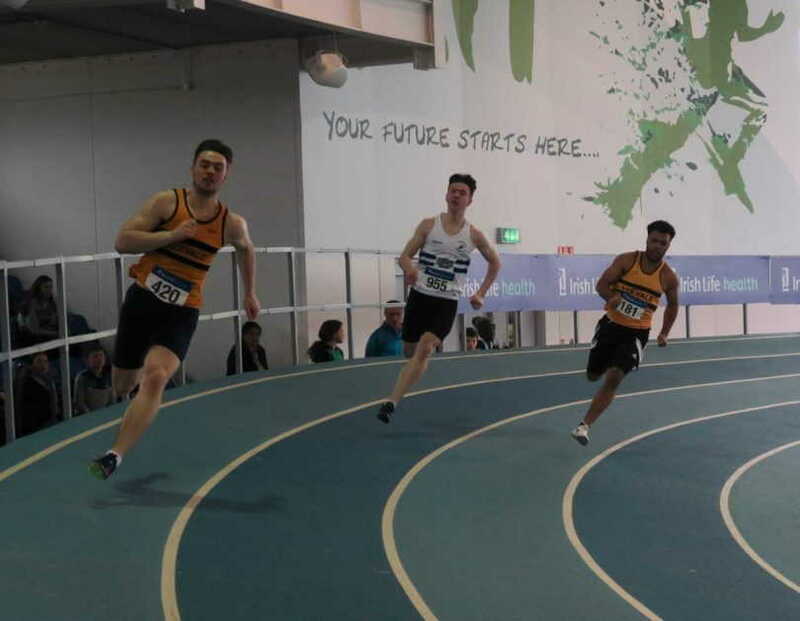 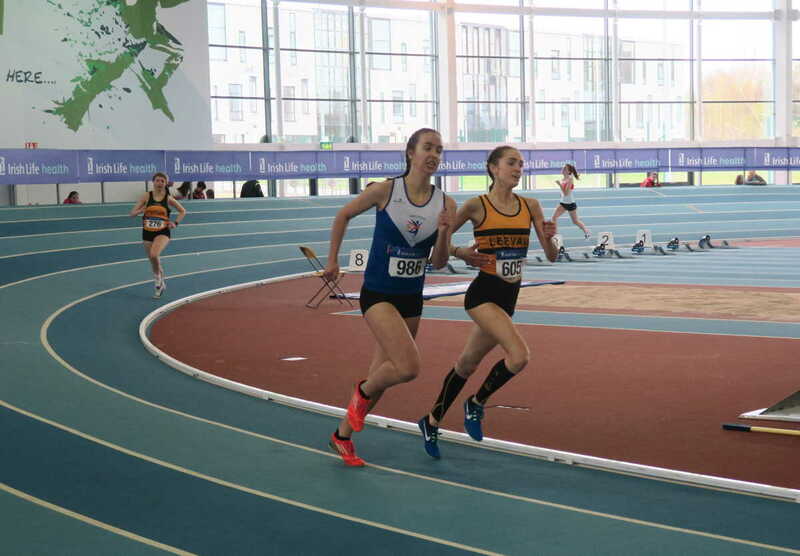 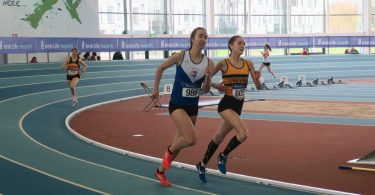 It was a superb weekend for Leevale athletes at the Irish Life Health National Juvenile Indoor Championships, in Athlone. 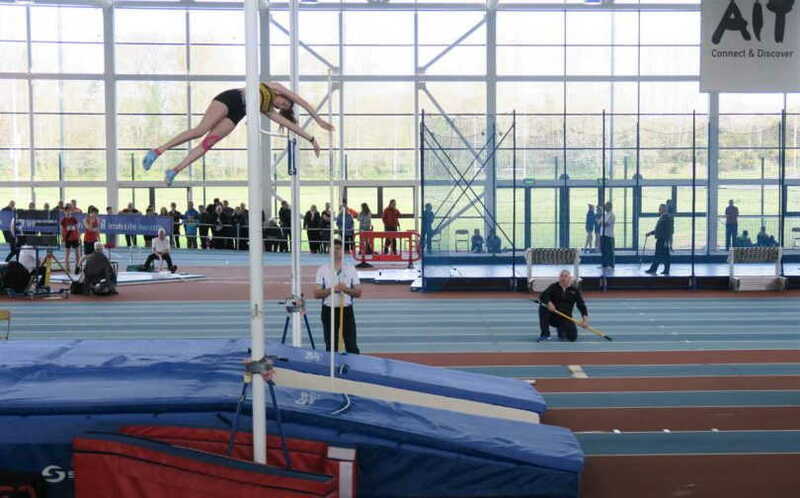 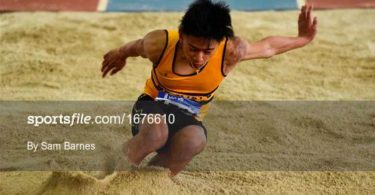 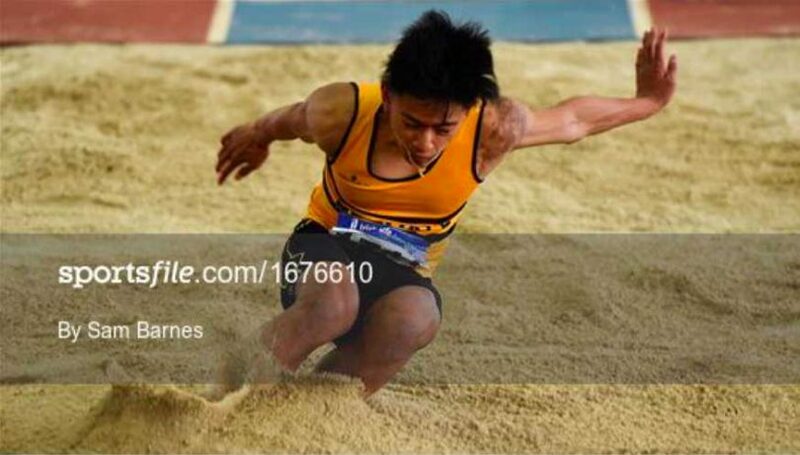 In a championships where the standard was extremely high, Leevale athletes won 35 medalists, 14 of these were gold and 4 were championship best performances. 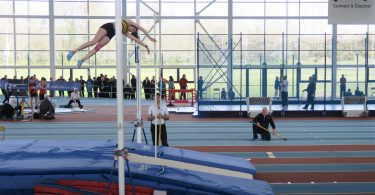 Age Event Place Athlete Pref.